ZIMBABWE’S former President, Robert Mugabe has been flown to Singapore for medical treatment. According to President Emmerson Mnangagwa, the former president has been unable to walk because of ill health and old age. 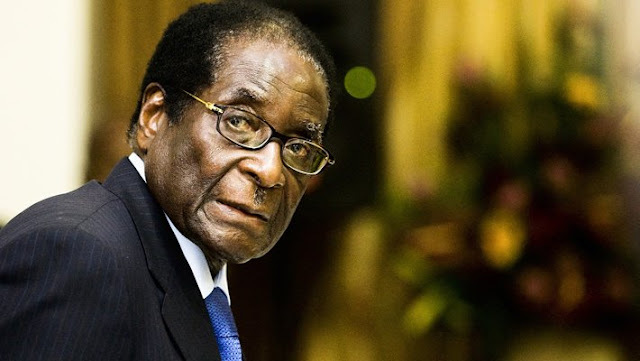 He told his ZANU-PF party supporters at a rally that the 94-year-old Mugabe had been receiving medical care in Singapore for the past two months. “He (Mugabe) is now old. Of course, he now is unable to walk but whatever he asks for we will provide,” Mnangagwa told hundreds of supporters in Mugabe’s home area of Zvimba, about 100 km west of the capital Harare. Mnangagwa took over from Mugabe and was elected in disputed July 30 elections. He has vowed to revive Zimbabwe’s ailing economy by attracting much needed foreign direct investment.